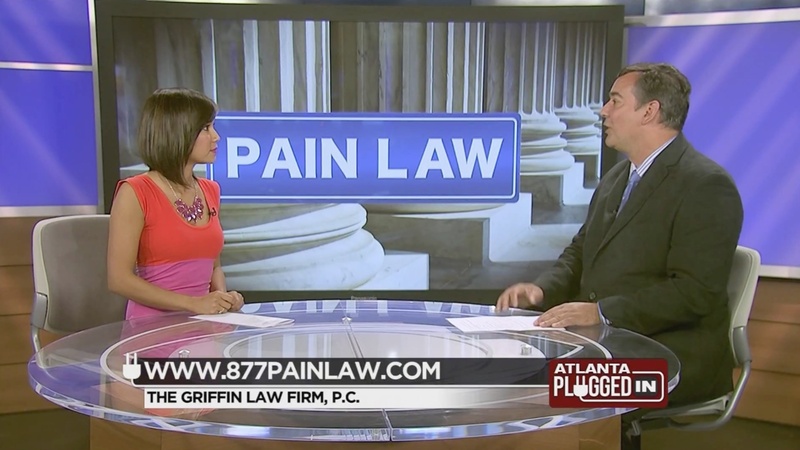 Disclaimer: The information and materials provided in www.877painlaw.com is provided by The Griffin Law Firm, P.C. for the purpose of providing general information only. The information in this website does not constitute formal or informal legal advice and does not constitute a solicitation of legal representation. 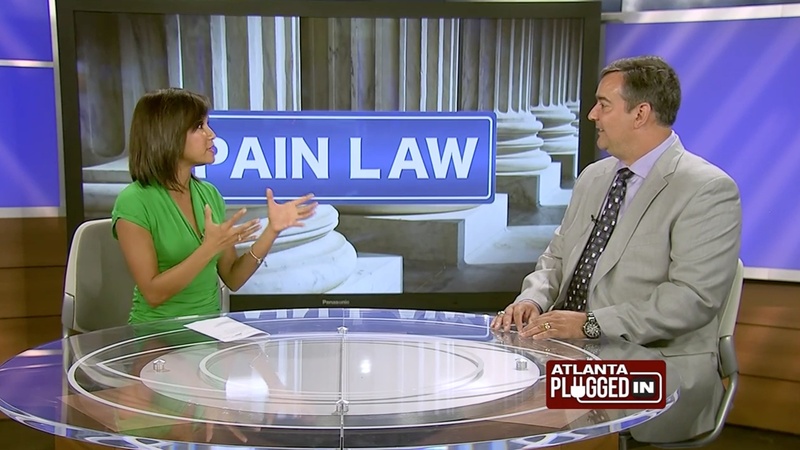 The Griffin Law Firm does not agree to create an attorney/client relationship unless or until an Attorney Fee Contract is executed and signed by both parties. 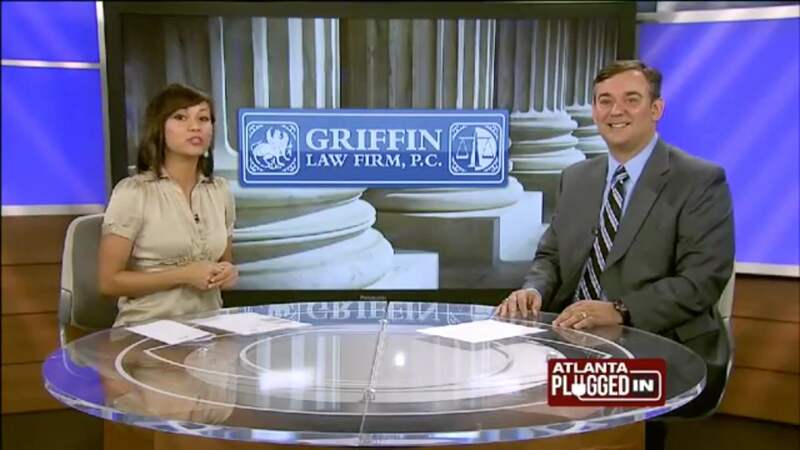 Information provided through the chat feature, the settlement calculator form, the contact us form, the police report request form, the case evaluation form, emails, or any other communication feature on this website does not constitute formal legal advice and does not create an attorney-client relationship between the Griffin Law Firm, P.C. and the reader or recipient. Please be aware that there are Statute of Limitations and other deadlines for personal injury claims, workers' compensation claims, wrongful death claims, social security disability claims, and property damage claims that may bar you from any recover if they expire. 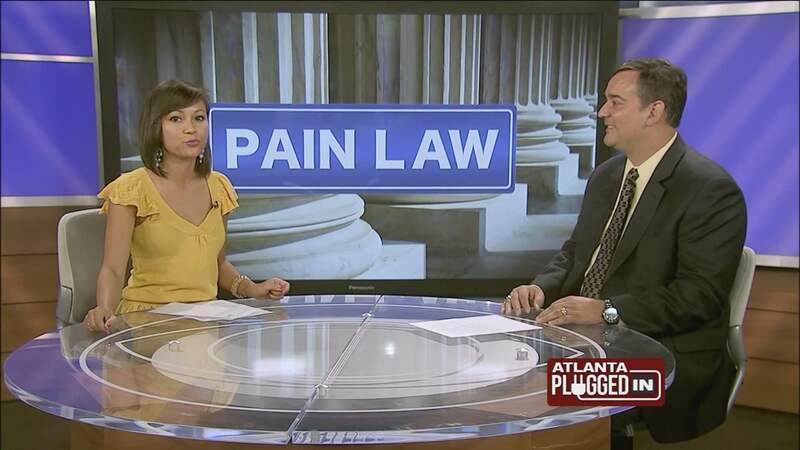 Therefore, it is critical for anyone with a valid legal claim to hire an attorney by entering into an Attorney Fee Contract as quickly as possible to protect your rights and ability to recover for your claim.